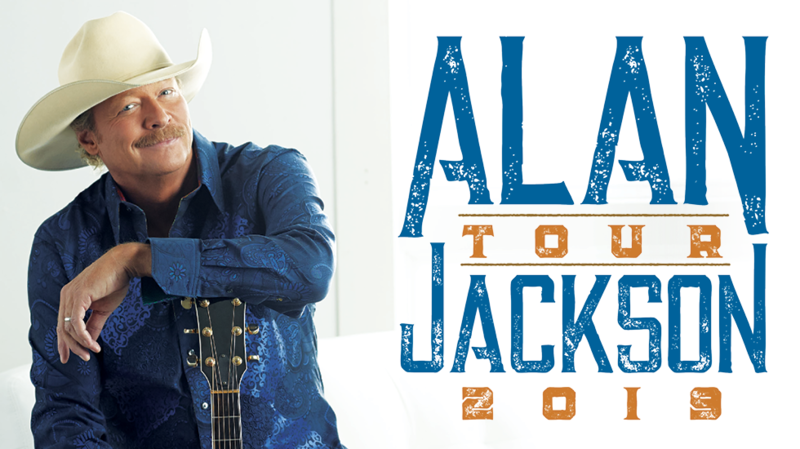 Four exciting VIP packages are available for upcoming Alan Jackson tour dates! 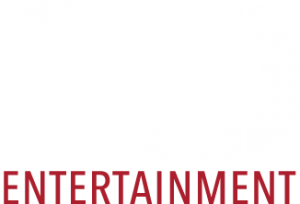 Bundle your concert ticket with exclusive merchandise or premium event access, and much more. Please note: Package offerings vary slightly for rescheduled Honky Tonk Tour 2018 dates, including Omaha, NE on April 13th, Rogers, AR on August 9th, Charleston, SC on August 23rd and Charlotte, NC on August 24th. Select your city for more details!